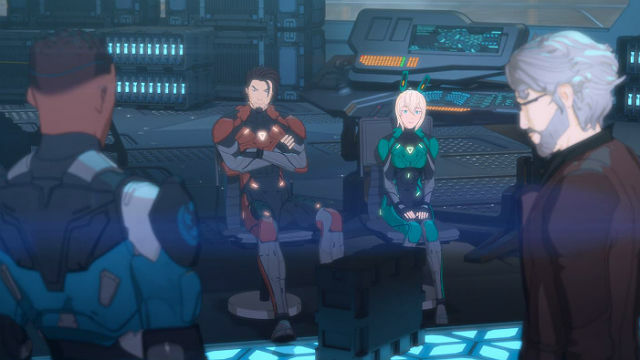 In the previous episode of Rooster Teeth’s gen:LOCK, new gen:LOCK candidates arrived at the Anvil, but Sinclair was an incompatible Union spy. 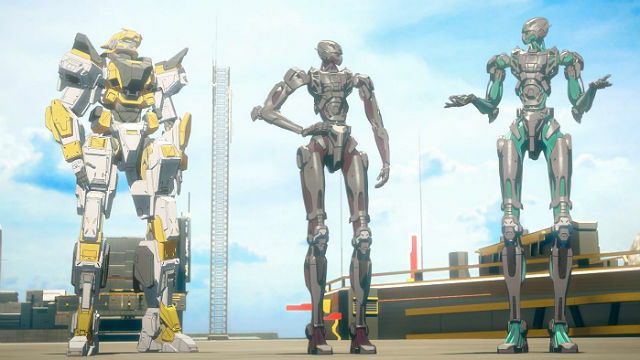 In gen:LOCK season 1 episode 3, the recruits tested out their new Holons. After the incident, Col. Marin called Dr. Weller in to see her. They needed to move Dr. Weller and the gen:LOCK candidates. The Union knew where they were, and nanotech had infiltrated their base. Dr. Weller felt that the Union wouldn’t be hunting them if gen:LOCK technology hadn’t been militarized. Col. Marin gave them six months to turn the tide of the war. By their projections, after six months, the Polity would be pushed out of North America. Sinclair’s death freaked out Cammie, Valentina, and Kazu. They no longer wanted to be hooked into technology that could fry their brains like Sinclair’s. They also doubted putting their trust into Dr. Weller, Yaz, and Julian. Dr. Weller convinced them to give it a try one time. If they didn’t like it, he would make up anything they wanted so they could leave. Julian and Yaz uploaded into the Cyberbrain and got into their Holons. While Julian waited for the others, he played some basketball with Miguel watching. He overheard Jodie and Miranda talking about telling Julian about their relationship. Cammie, Valentina, and Kazu successfully linked themselves to their Holons. Cammie struggled with her balance, but they seemed to love it. Dr. Weller wished the program a happy second birthday and told them to play. Kazu and Julian played some baseball, while the others played tag. Soon, Miranda, Jodie, and Leon came up in their Striders. They would be helping with training. The goal was to touch the flagpole without getting hit. Cammie, Valentina, and Kazu tried a few times. Julian showed them how it was done. A medivac arrived towards the end of their training time. They saw injured soldiers disembarking, which gave them a renewed sense of duty. Col. Marin pointed out to Dr. Weller that, though he never mentioned the six-month window, he had strategically placed them to witness the medivac. What did you think of this episode of gen:LOCK? Let us know in the comment section below! 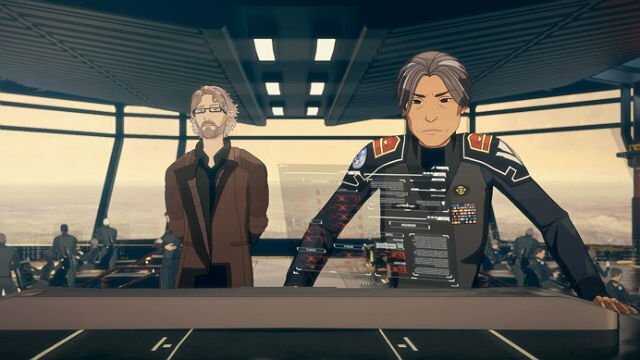 The post gen:LOCK Season 1 Episode 3 Recap appeared first on ComingSoon.net.